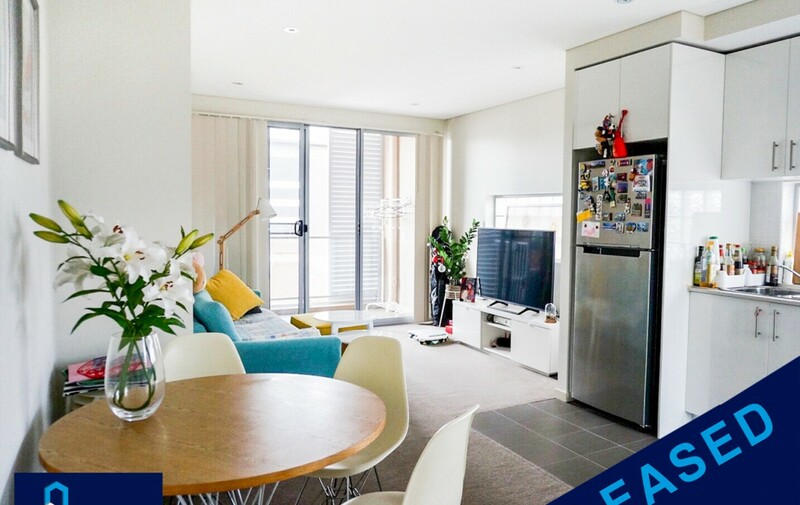 Positioned in the centre of Parramatta, this 2 bedrooms apartment offering a lifestyle of convenience to envy. North-east facing,plenty of light, in a quite suburb. Please NOTE: Entry via laneway behind 73 High Street, Parramatta. Mins walk to Harris Park Station, Parramatta Station, shops, Westfield shopping centre. With all amenities within walking distance including historic Parramatta Park, restaurants & cafes, Parramatta River foreshore, and RiverCat ferry terminal.